Release Date:02/22/2019;Notes:Triple vinyl LP pressing. 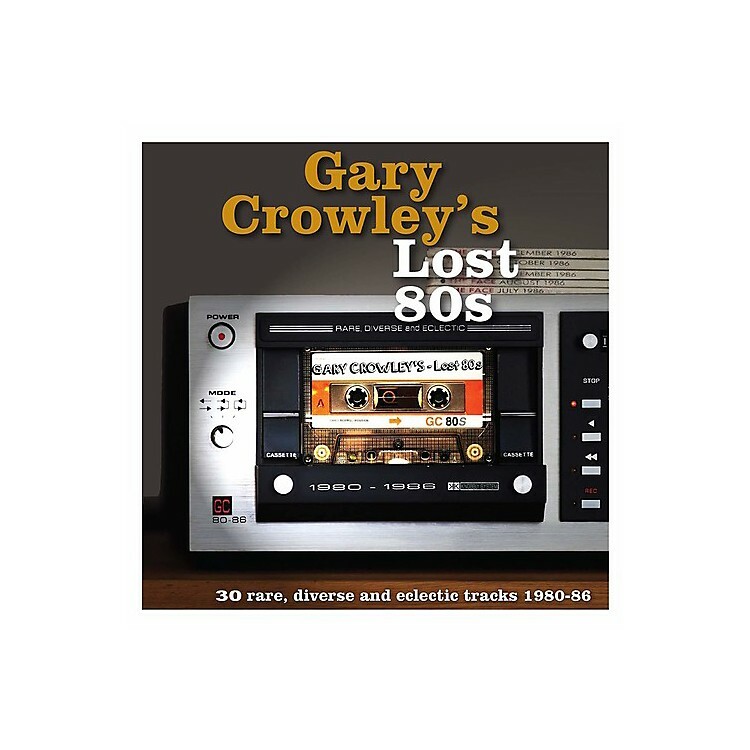 Lost 80s presents 30 tracks compiled by Gary Crowley across three 'themed' LPs, from 'Jingly Jangly' indie-pop 7"s to the edge of the New Romantic, and Dance grooves. Many of these tracks are rare and very hard to find having not appeared on CDs or LPs since the original 80s releases. The better known artists that do appear here are represented by some of their lesser-known ('lost') tracks. "The 80s (and especially the first part) was an amazing time for music. It was a mad, fast, kaleidoscopic rollercoaster ride where the chancers taking your money not only walked the walk they backed it up with innovative, amazing tunes that changed the way music was made forever. That's certainly how I remember it..." Gary Crowley Presented across 3 x Heavyweight 180g pieces of coloured vinyl, and including an introduction and track by track notes by Gary Crowley, plus memories of the era from Nick Heyward (Haircut 100), Sarah Dallin (Bananarama), Gary Kemp (Spandau Ballet) Annabella Lwin (Bow Wow Wow), Clare Grogan (Altered Images) and more. "So here, spread over these three LPs, I've collected together the best (in my personal opinion) of the guitar bands, the dance acts and the synth groups that made up the soundtrack of that gloriously thrilling decade for me and my friends. Let me just state for the record, you'll find no Michael Jackson, Madonna, Prince, Duran Duran, Dire Straits or the like appearing on these discs..."